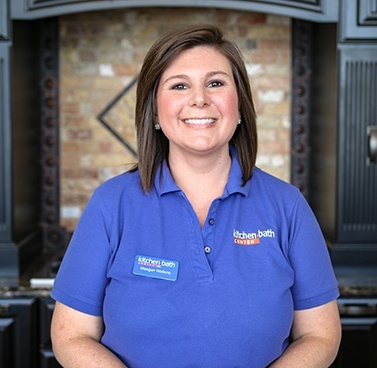 Meagan Watkins has been with Kitchen & Bath Center for over three years now and during that time has expanded her knowledge in 2020 design, customer relations and all services our company has to offer. She is currently overseeing customer care, assisting in flooring and managing social media/marketing for Kitchen & Bath Center. She graduated with a Bachelor of Arts Degree in History and Religion from Louisiana State University in 2008, and soon landed a job with the Louisiana District Attorney’s Office where she helped develop programs under the McArthur Grant designed to prevent youthful offenders from becoming adult offenders. At the close of the grant, she and her fiancé moved back to her home town of Fort Walton Beach, FL where she began a seven year journey of managing Home Interior Solutions. 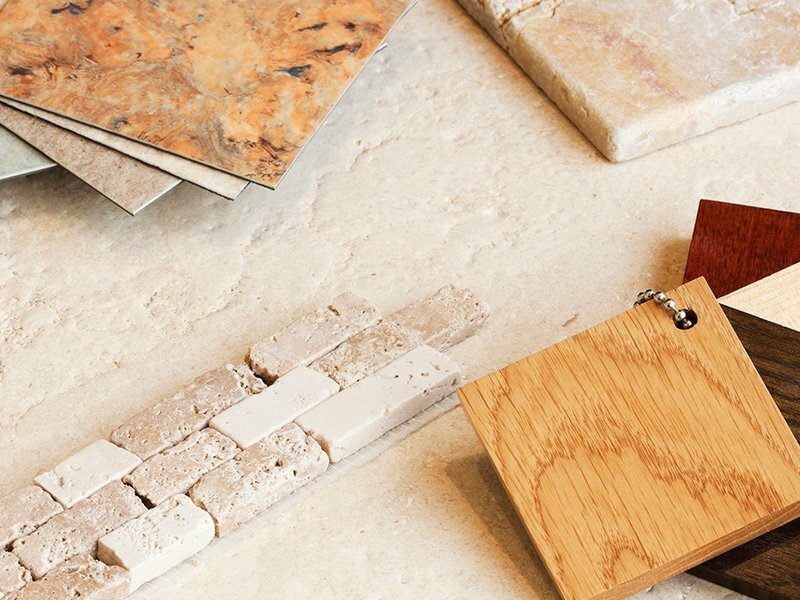 Home Interior Solutions was a small, yet flourishing, local cabinetry company. 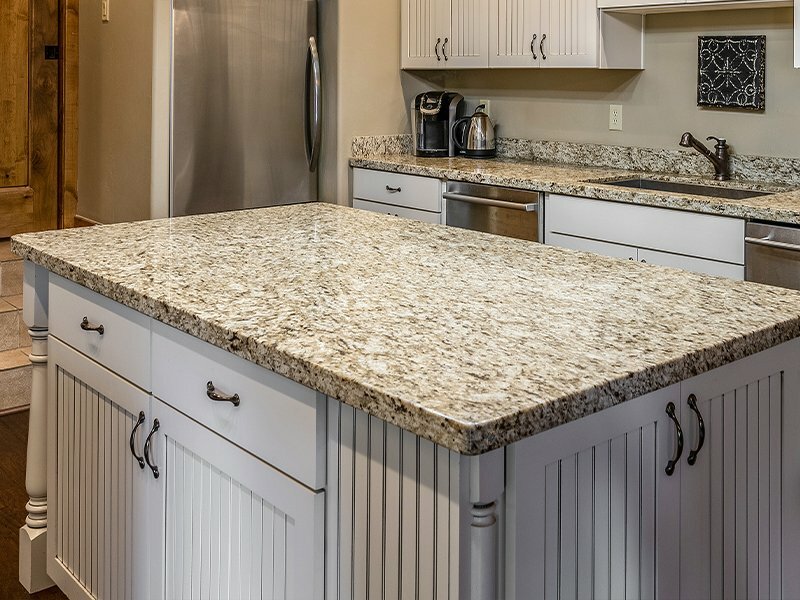 Throughout that time, Meagan developed many assets in the areas of cabinetry construction, application, accounting and scheduling that would take her to where she is today. In her spare time, Meagan and her husband, Adam, enjoy the many laughs and memories they are creating with their daughter. Being part of community events, football and exploring new adventures is always part of their family calendar!